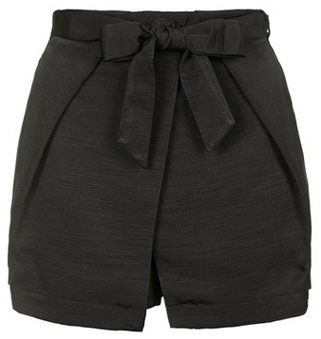 This origami wrap skort does an excellent job of looking dressed up while feeling at ease. Love everything about this! The perfect vacation look.